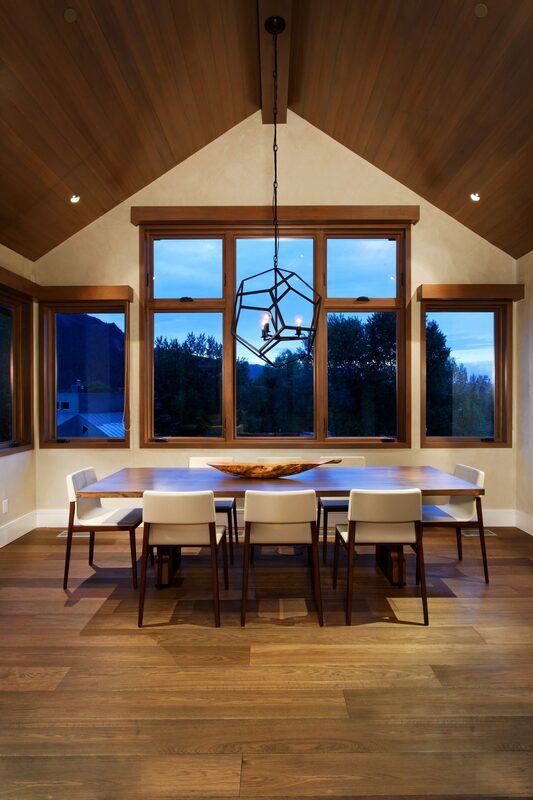 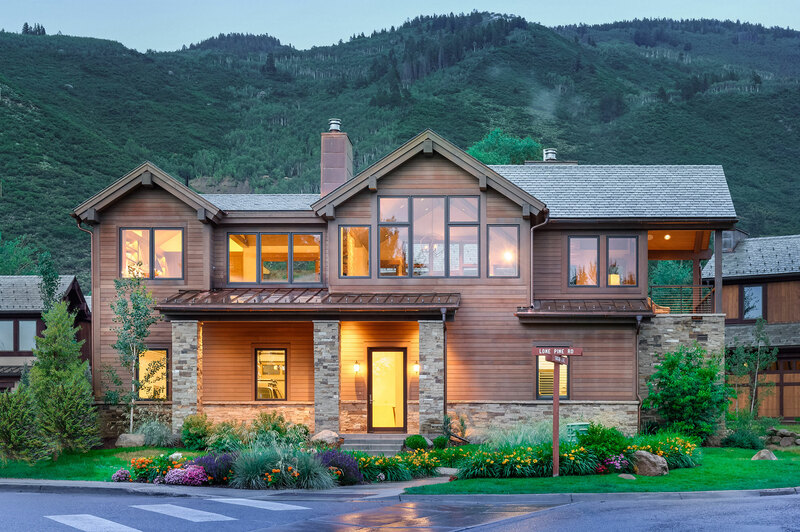 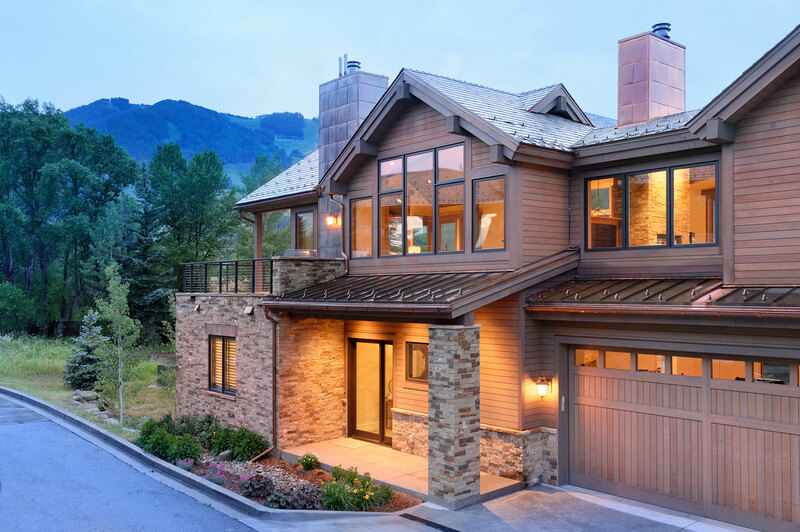 The Fox Crossing neighborhood sits adjacent to downtown Aspen. 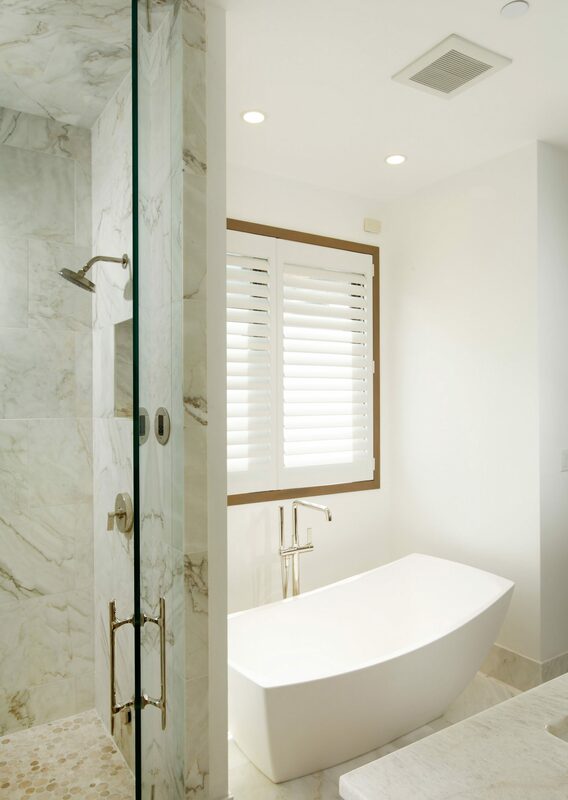 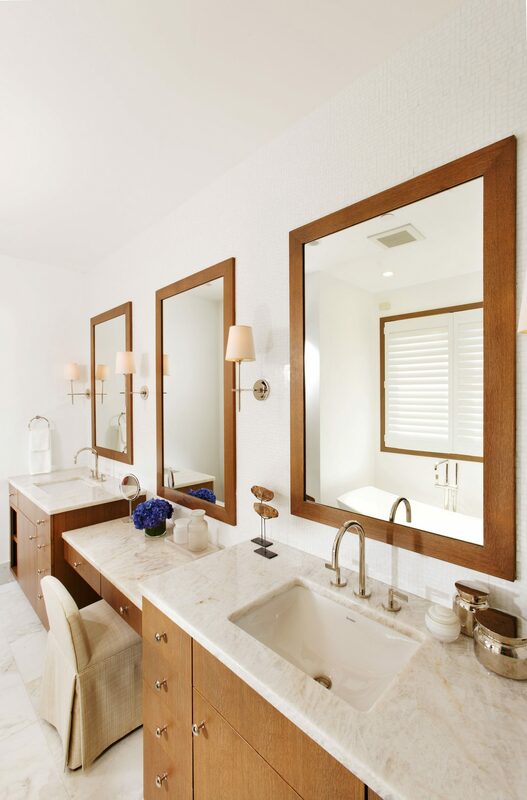 CCA worked with the developer to master plan the entire community and design eighteen residences. 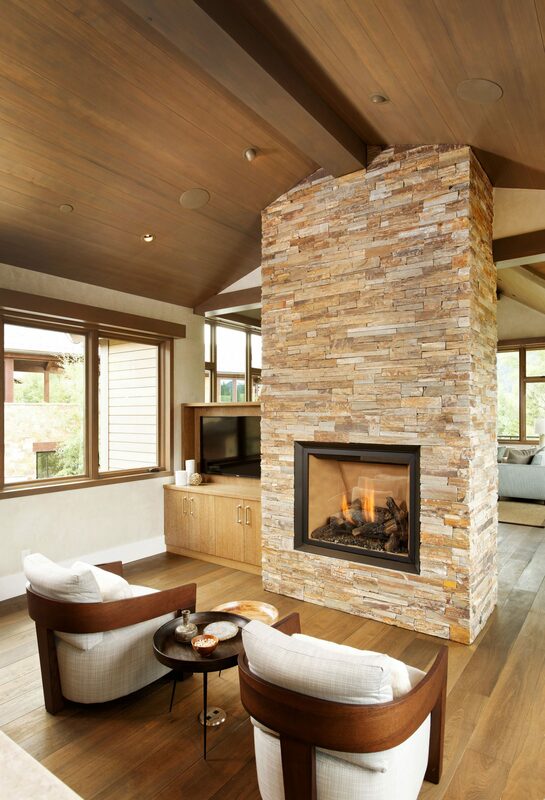 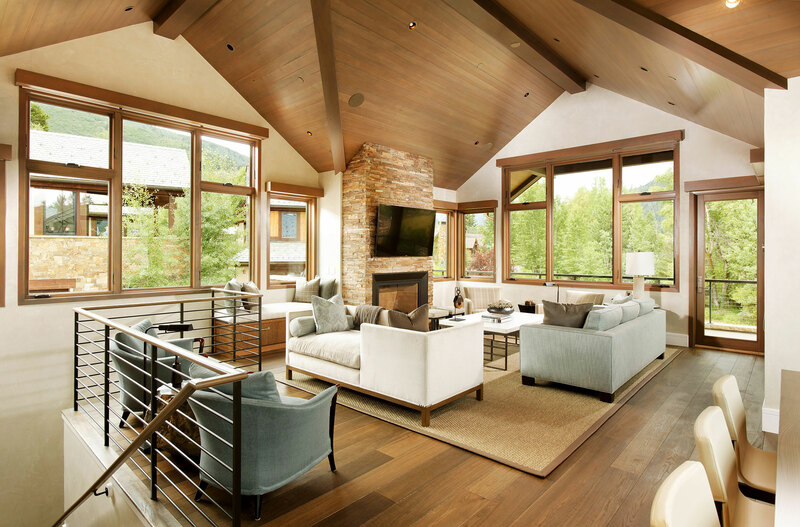 With stunning views of Aspen Mountain, Independence Pass and Down Valley, each home is unique in floor plan and material palette. 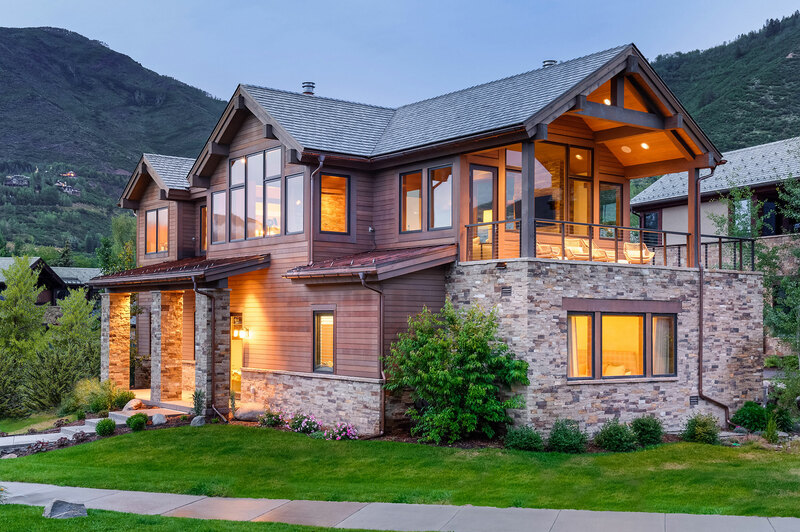 This home captures the views with the great room, dining, kitchen and sitting room on the top floor. 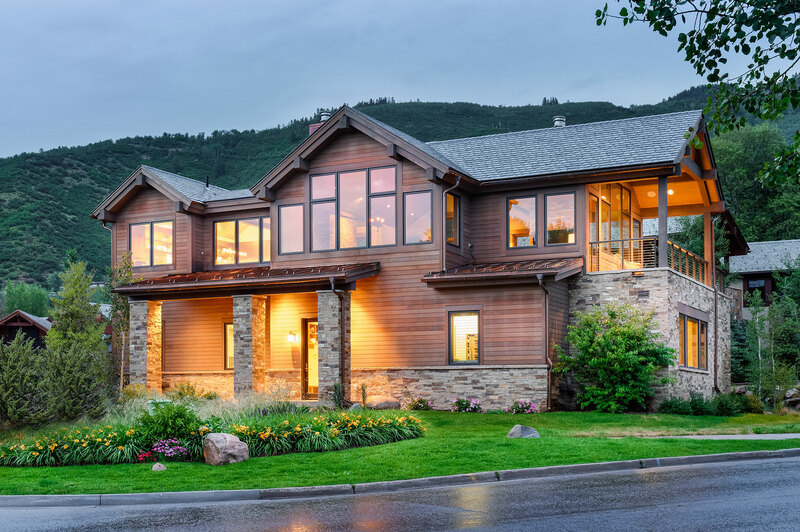 With 4 bedrooms and a family/media room, the home is designed with family and entertaining in mind.